Here at Ticket Fighters our number one priority is to provide our clients with a solid defence system. 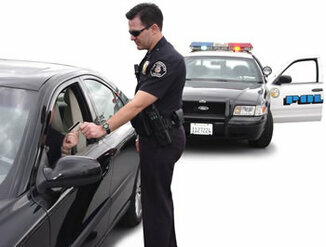 We understand that getting pulled over and receiving a ticket can be an intimidating experience for anyone. The need to protect your licence and reduce the potential for demerit points is what we aim to achieve. Whether you are guilty or not, you have options and Ticket Fighters will help you understand and develop a legal strategy that’s right for you! Our years of knowledge and experience ensure that our clients are treated fairly, their driving records are properly protected, fines are often reduced and the impact on your car insurance rates are lessened. Our agents offer a free consultation and affordable payment options. We serve Windsor-Essex, Lambton, Middlesex and Elgin County. 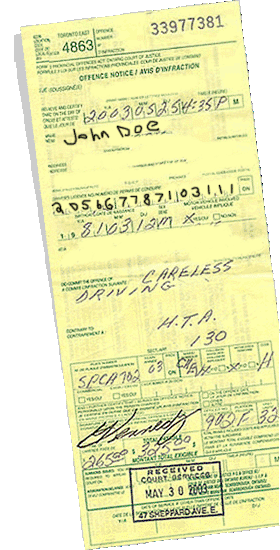 Remember, the consequences for not fighting a ticket can last several years and over time can amount to a costly mistake. Don’t take a chance with your driving record. Contact the company whose experience will benefit you in your defence of all Highway Traffic Matters. Call or visit us today for your FREE consultation! We represent clients in the Windsor, Leamington, London, St.Thomas, Woodstock and Sarnia Courts! Thanks Brenda for doing a amazing job helping me with my both my tickets I'm not sure what I would've done with out you. Totally helped me out..... was so stressed but you made things better! © 2019 Your Ticket Fighter. All Rights Reserved. Login.